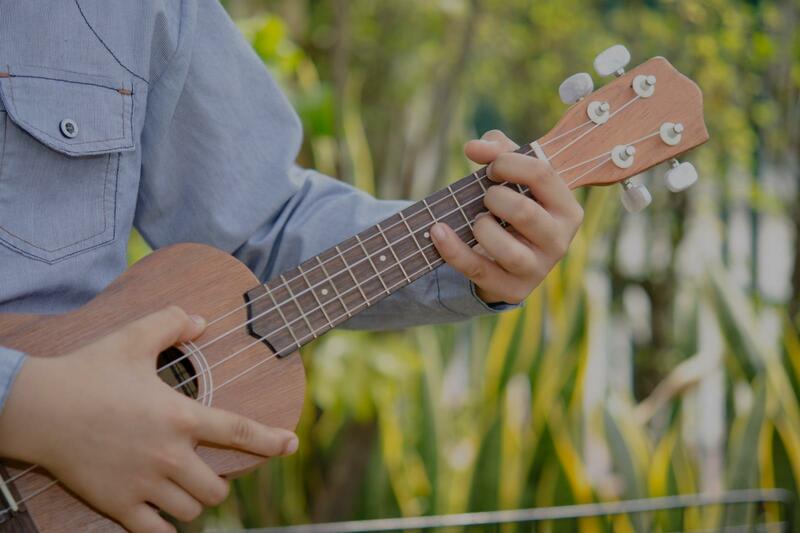 Belvedere Tiburon, CA Ukulele Lessons Near Me | Fun Classes. Top Teachers. Teaching all styles of uke, Francesca is equally comfortable on a soprano as a tenor. "She's a good teacher . She also put up with me not knowing anything well."